Serena Crouse has been dancing since age of 5. She trains in ballet, jazz, modern, tap, hip hop, lyrical, contemporary and musical theatre. Serena earns many high scores, awards, bursaries and scholarships every time she hits the stage. Her stage presence is breathtaking, and she has been described a performer beyond her years, taking her audience from an emotional lyrical style with flawless technique, to a sassy street style with confidence. A favourite dance moment for Serena was standing on the podium at the World Dance Championships in Poland where she won a silver medal for her jazz solo. She enjoyed being on the World Dance Team representing Canada for 2 years. Besides competing, Serena has had the opportunity to work with many of Canada’s leading choreographers, namely Liz Tookey, Paul Becker and Carlo Atienza. She has also had many opportunities to build experience on camera. 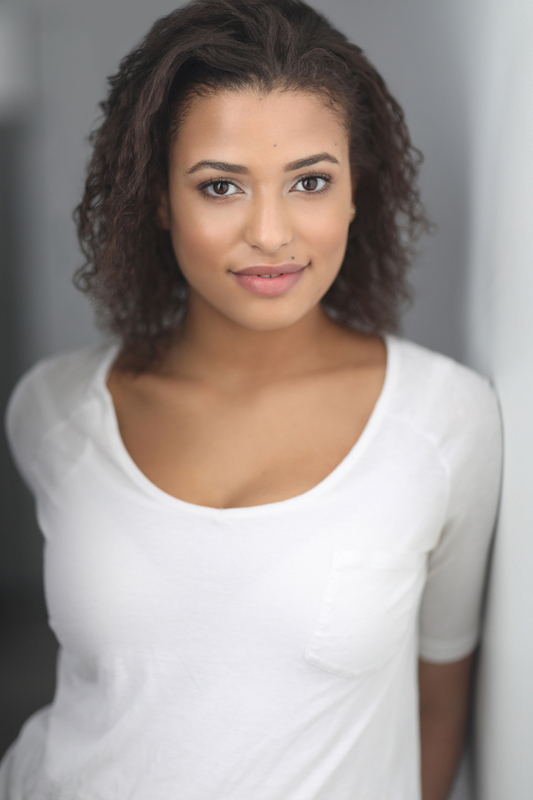 Her dance credits to date include ABC’s Once a Upon A Time, Disney’s Descendants 3, and feature films Hot Street and Noelle. acting debut was in an award-winning short film called The Letter Carrier, produced by the ensemble cast of The Flash. This sparked a new passion for the art of acting, and led to ongoing training with Beatrice King at the esteemed Andrew McIlroy & Associates in Vancouver. Serena’s natural charisma and work ethic quickly led her to book a recurring role on season 5 of The Girlfriends’ Guide To Divorce, currently airing on Bravo. It was one of the best experiences to date as she loved learning with some of the top actors, writers, directors and producers in the industry. Recent credits include Disney’s live action remake of Kim Possible, and ABC’s The Good Doctor.